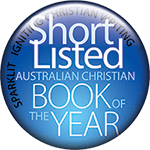 For far too long, Australian evangelicals have proclaimed a gospel loaded with the cultural baggage of suburbia: personal security, individual salvation and an other-worldly focus. Is this message really a set of timeless truths with universal application? Or have we injected Jesus' message with our own values? 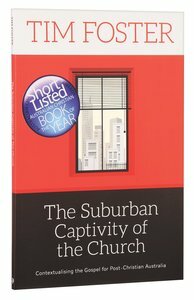 About "The Suburban Captivity of the Church"